It is once again time to kick off the United Way of Northwest Connecticut annual campaign. 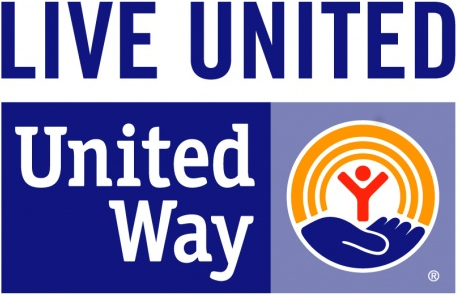 The United Way of Northwest Connecticut campaign cabinet is proud to announce that this is our 6th annual Campaign Kickoff Celebirty Breakfast, which will be held on Thursday, September 8th at Torrington Country Club at 7:30a.m. Our theme this year is for you to dress as a Celebrity Hearth Throb. What does this mean? It means that there might be a Hallie Berry or a Brad Pitt at the event along with many other Celebrities. Who knows there might even be a Justin Beiber or Taylor Swift there as well. Letting others know you're a proud celebrity supporting the United Way of Northwest Connecticut. All you need to do now is fill out the form by clicking the link below and getting it back to our office as soon as possible. If you don't have eight adoring fans, we will find you some! It is easy. The cost of the event is $20.00 per person so if you agree to fill your table it would be $160 for the table. If you have any questions, please contact Owen Quinn, Pat Marciano or Terri Hodge at the United Way office at 860-489-4131. Check out the Photo Gallery for this event!